Ethereum on Monday is outperforming its peers, trading in the green, up just over 1%. ETH/USD bulls have sights set on a return to the pre-November fall levels in 2018. 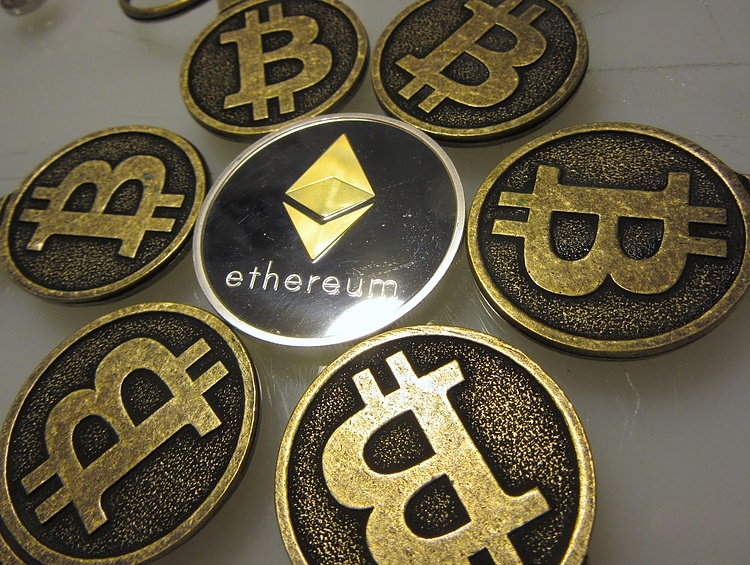 The Ethereum price on Monday is trading in positive territory with gains of some 1%, in comparison to most of its peers nursing losses. ETH/USD price remains elevated, trading around the highest levels seen since September 2018. ETH/USD bulls are maintaining decent upside momentum, having gained over 30% since the since 2nd April. The next area of interest for bulls will be up at heights prior to the steep drop in November 2018, pre-fall levels were above the $200 price territory. Looking via the daily confluence detector, firstly the barriers of resistance; $180.82. daily pivot point resistance. $184.52, weekly pivot point resistance. To the downside; $175.26 daily 23.6% Fibonacci, monthly pivot point support, $173.41, daily pivot point support.